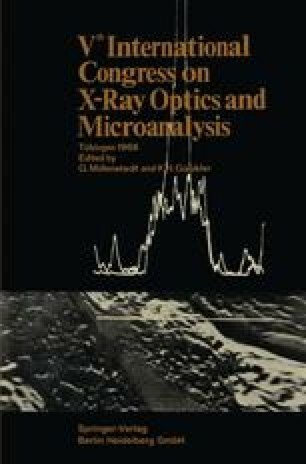 This paper reviews some of the work related to X-ray imaging which has been done at our laboratory over the past several years. Our interest has been to develop high resolution telescopes for studying X-ray emission from the sun and from other celestial X-ray sources. The systems which we have developed are based on the fact that X-rays are reflected with high efficiencies only at grazing angles of incidence.